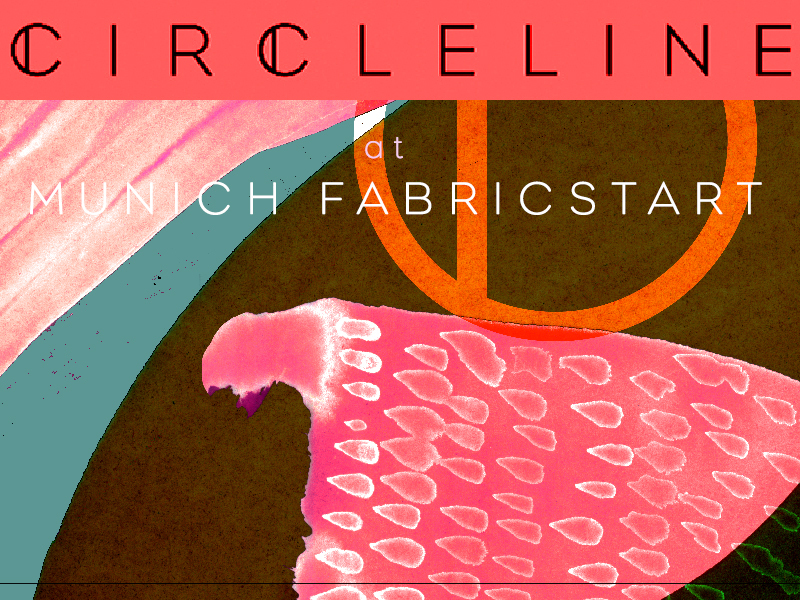 Looking forward to seeing you all at Munich Fabric Start again this season. If you are at the Show from 29th - 31st January please drop by our stand. Copyright © 2017 Circleline Design Studio LTD.